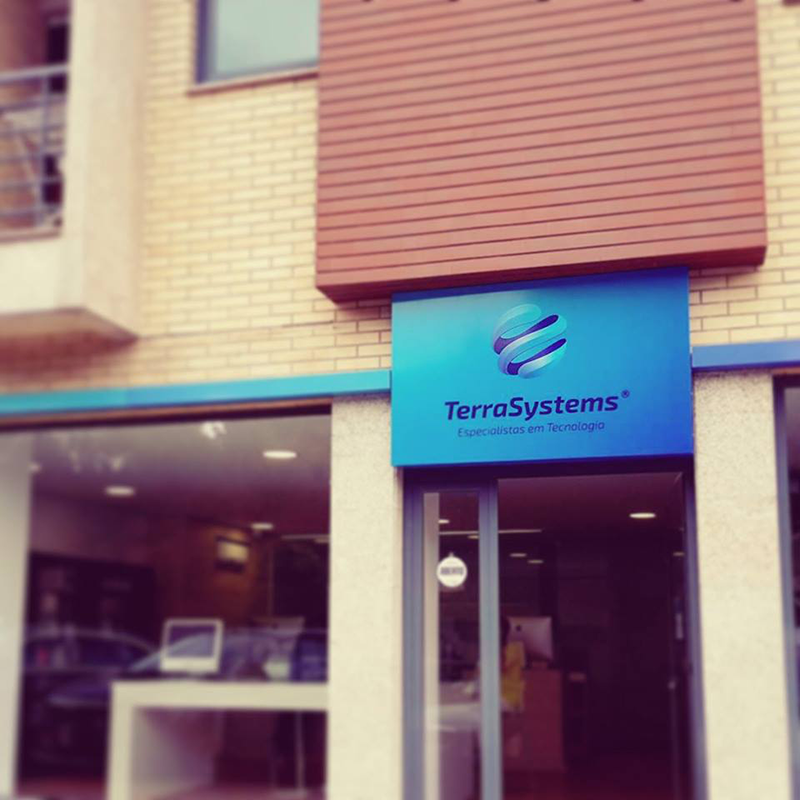 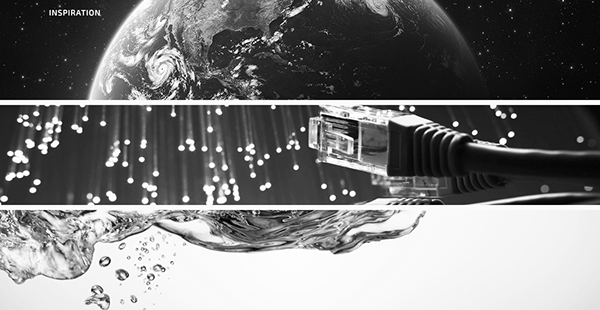 TerraSystems® is a technical support store with experts specialized in information technologies, providing maintenance and technical support for computers, notebooks, servers, wireless and wired networks, remote support by phone or internet, virus removal, data recovery, orientation and preventive maintenance. 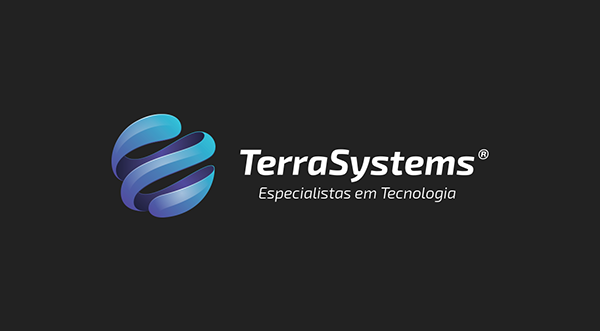 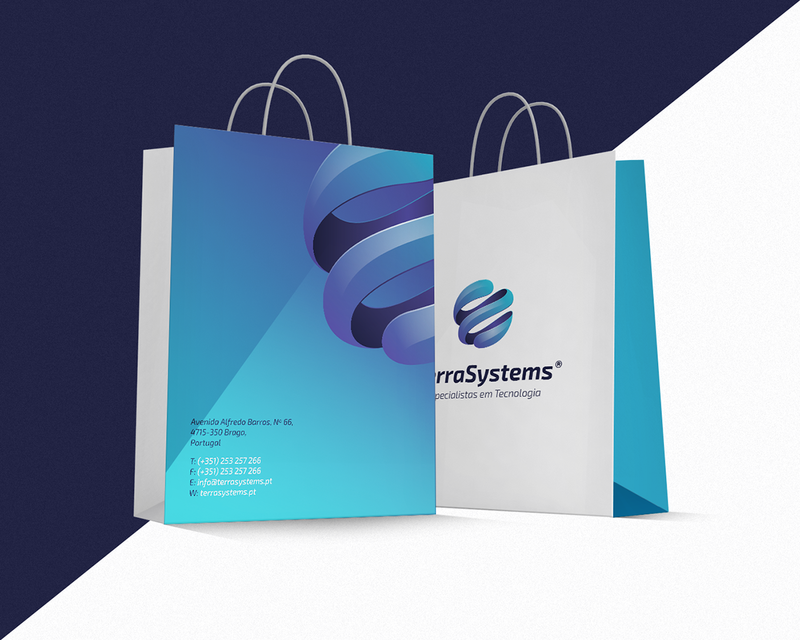 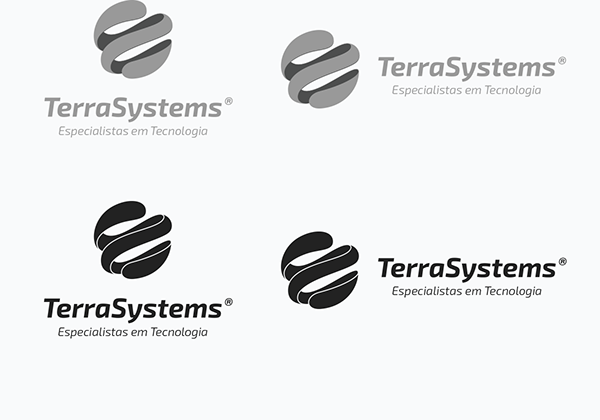 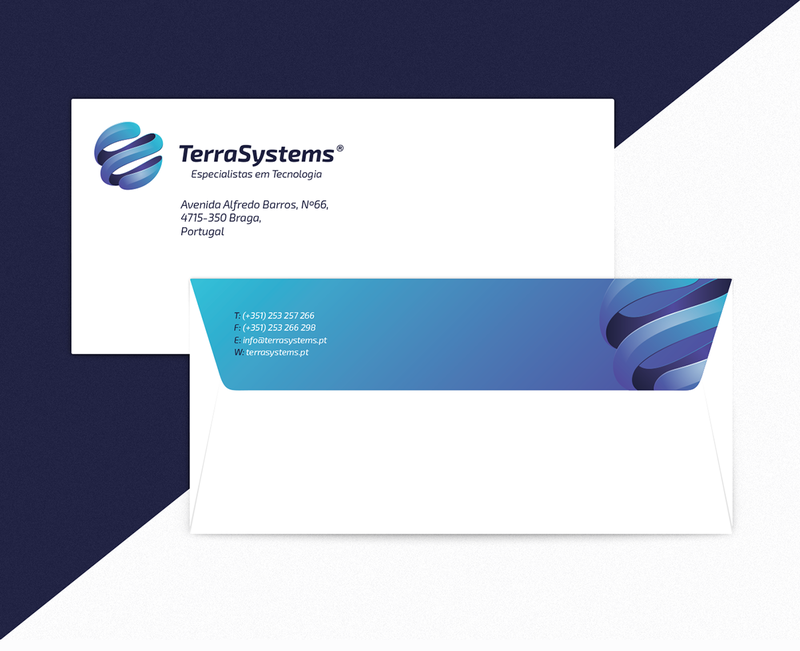 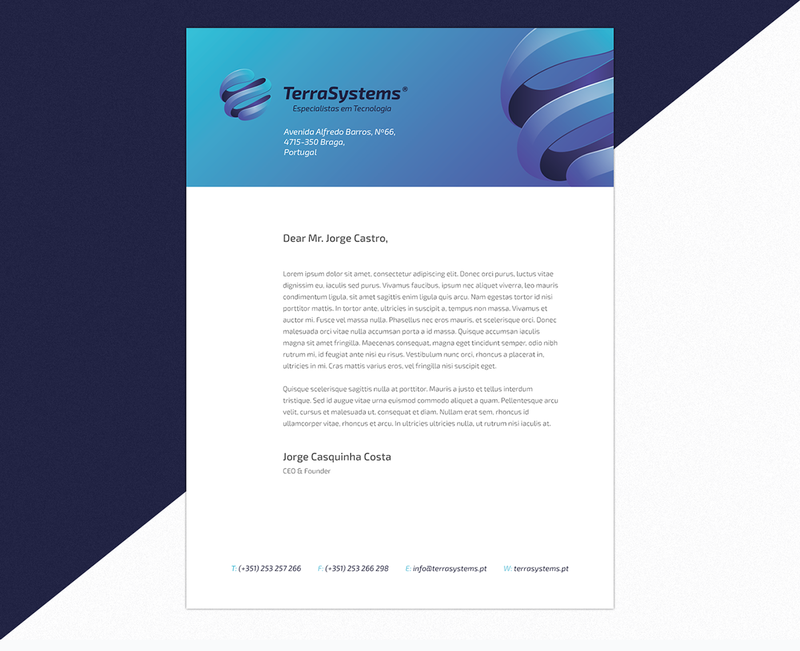 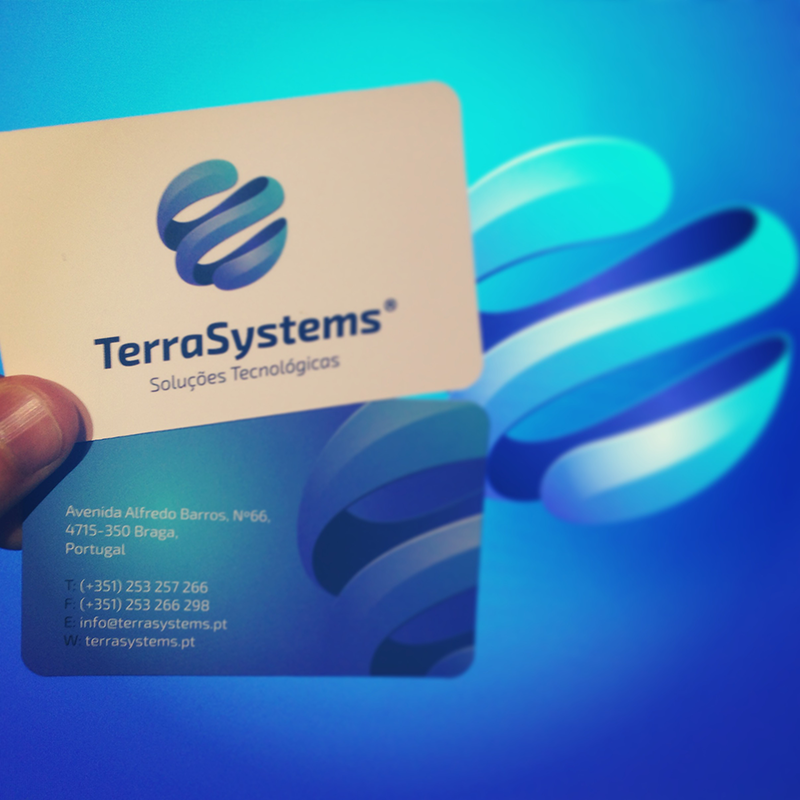 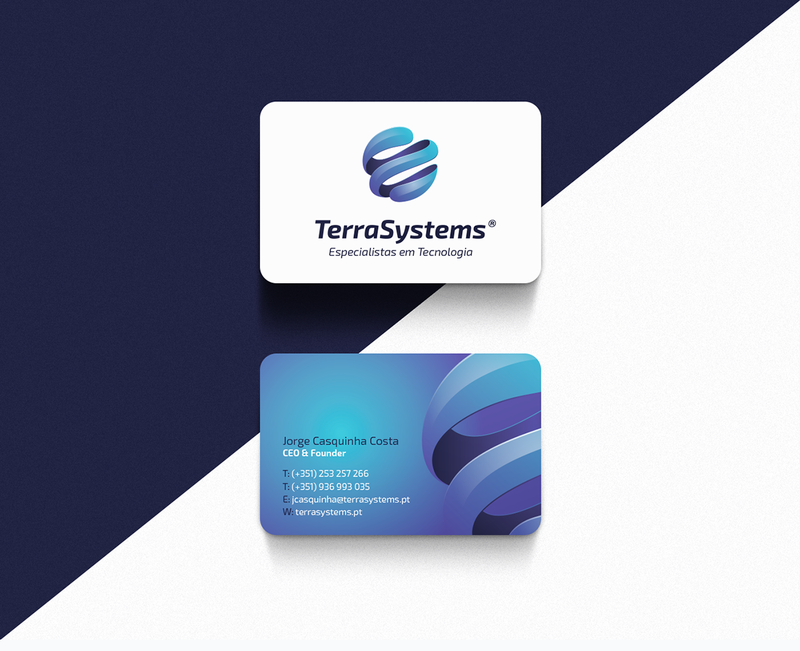 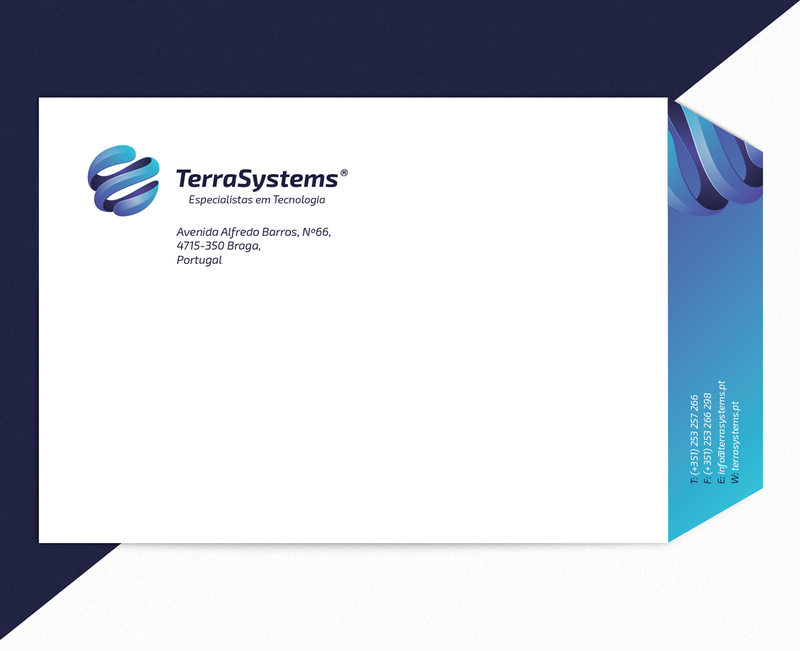 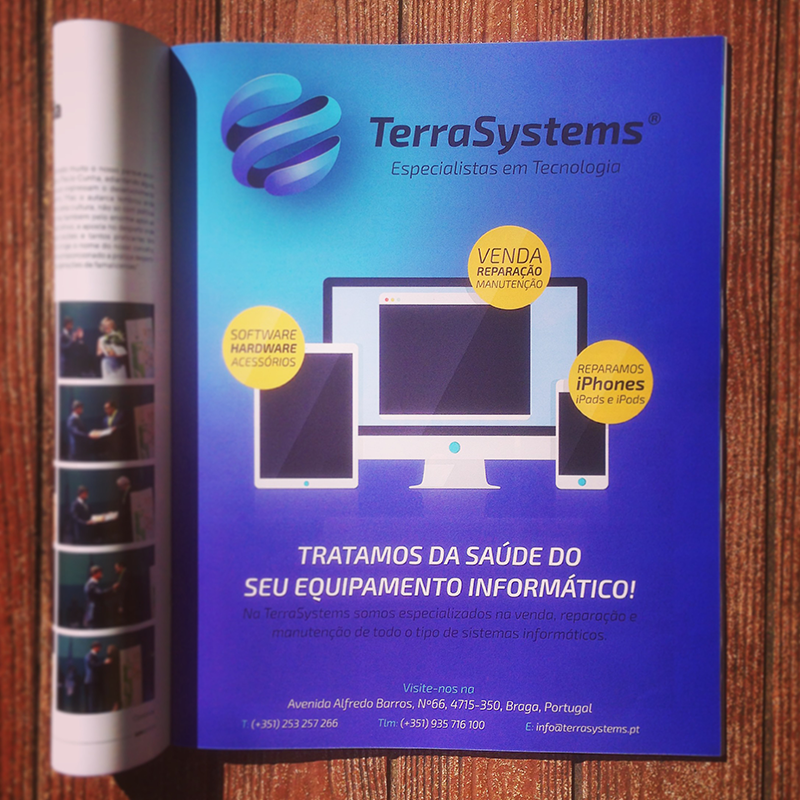 Since TerraSystems® is a dynamic and cutting-edge company, it needed a logo that would be likely, active and agile. 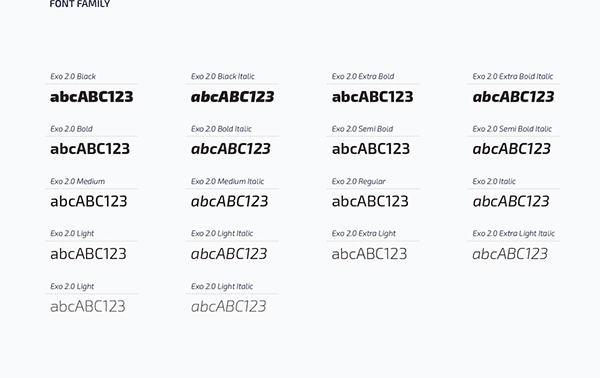 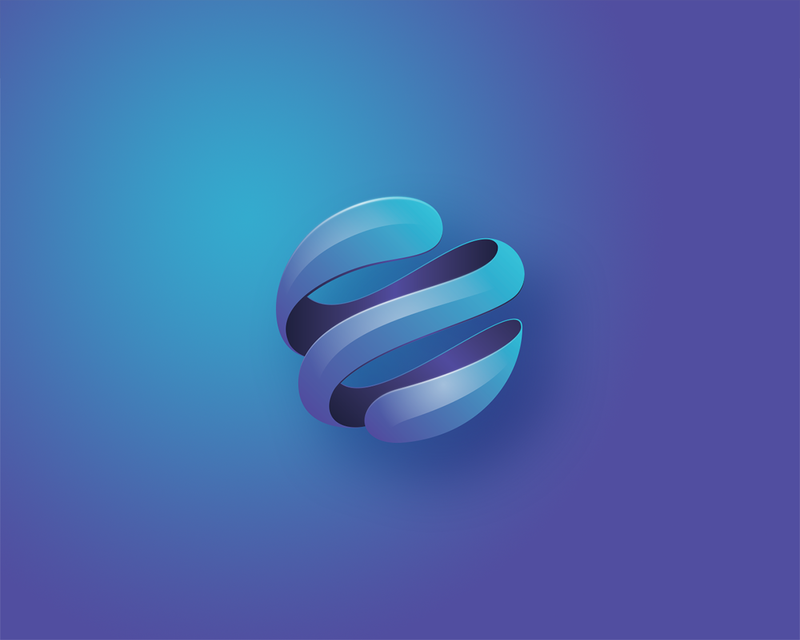 The new logo reaffirms the fundamental values of the brand — to create a modern, dynamic and strong concept to keep pace with a constantly changing and growing industry. 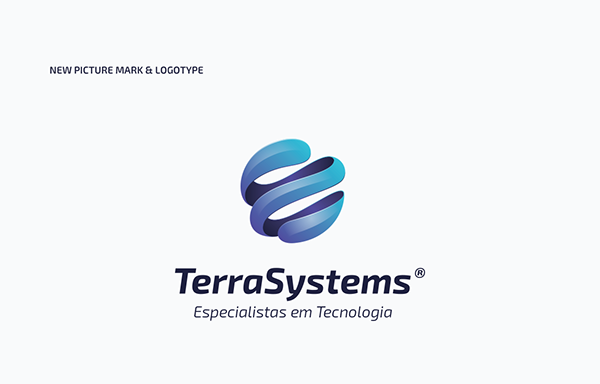 Historically, TerraSystems® embraced the Planet Earth symbol to serve as an expression of the brand. 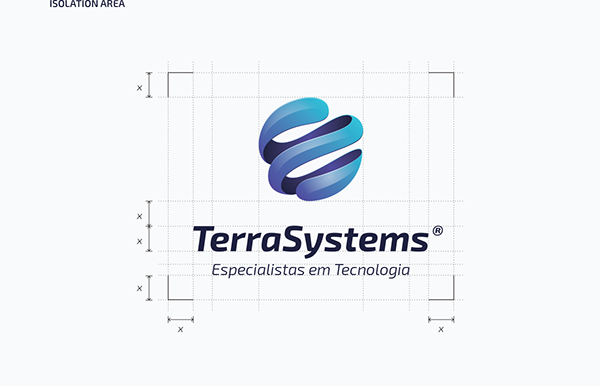 Based on this premise, the new logo was created from this simple graphic concept.